All entrants receive 50 points of analysis. Our approach is simple: a screenplay competition that uses the same language the writer, the reader and the decision makers use when analyzing your work. We are fortunate enough that Save the Cat! and the 15 story points (our beat sheet) is part of creative culture and has become the shared language between the creator, the reader and the decision maker. We are going to put this to use to better position you to sell your work. Plain and simple. It’s going to be a wild and fun ride. But most importantly, we are here because we believe that you’ve got potential to develop and sell your work. Rules and Terms can be seen on the FilmFreeway site. 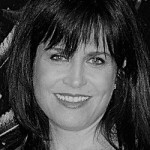 A producer and partner of Practical Pictures, Sheila is known for such movie franchises as American Pie, Final Destination, and Cats & Dogs, which have earned over $500 million worldwide. In 2018, Sheila produced the box-office hit Breaking In. She is also a visiting professor and lecturer at various film programs around the globe. The creator and writer of the upcoming Seis Manos, Netflix’s first original anime series set in Mexico, Al has also written for NBC’s Chicago Fire and for the television series From Dusk Till Dawn. Al’s film credits include Machete and The Last Rampage. He attended the beat sheet workshop and master class taught by Blake Snyder. 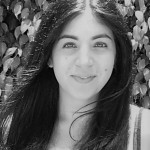 As Head of Development at Treehouse Pictures, Juliet oversees the development and packaging of the Treehouse Pictures slate. Her credits at Treehouse include Producer of Set It Up, released on Netflix this year, Executive Producer on Sand Castle also for Netflix, Co-producer on Mediterranea, and more. » More from this author. The STC contest rules indicate a script length between 70-120 pages. I have a script thats 95 pages . On FilmFreeway, a pop up indicates the script must be between 100 – 120 pages to proceed. So what’s up with that? Thanks for pointing that out, Paul. We’ve fixed the discrepancy! You shouldn’t have a problem submitting now. Thanx! I’m entering and will be happy to see how my script plays out in STC structure. … perhaps you should point out how much these items would normally cost on your spec page. See ya! Have a good day. The key to any contest being worth the price of admission is the judges. What industry people are involved? Who are the readers? Who’s going to see my script? The STC contest seems to be a bit light on this info so far. I won a film festival screenwriting competition years ago, but because there was no film industry presence, it was worthless. So who’s involved with the Save The Cat contest? Thanks for the question, Dan! Our readers are writers who have blogged on our website — all either directly mentored by Blake Snyder and/or fully conversant in his principles. Our judges are all either producers with real credits and/or writers who have sold scripts. We will be announcing the latter in eblasts and page updates. Please stay tuned. We’ve got great people who make things happen lined up. When does all of the feedback come back? At the very end of the contest regardless if you place or not? If I were to submit my script today, do I still have to wait until May to get the feedback? How does that work? Thank you. Great question – our goal is to provide feedback as soon as possible -the window is 6-8 weeks from submission – of course we are trying to get that out sooner. Fantastic. Thank you for that feedback! Sorry, typo: Can you enter MORE THAN ONE screenplay? Thank you for the question! You can submit more than one screenplay, we have not placed a limit on the amount of screenplays that any single individual can submit. I’m not clear on the distinctions between late and extended. If I submit by March 15, 2019, will my script be accepted? Is the only difference the fee one pays? Will there be more contests in the future? Yes, we plan on making the Save the Cat! Screenplay Challenge an annual event! thank you very much for the helpful answer. What is the length of screenplay? Hi Jeffery, the length of the screenplay is between 70-130 pages. Hi the lenght of the screenplay is between 90 & 130 pages? i feel that this should be an aprx number to give or take a few pages my screenplay is 135 pages including title page can you clear this up for me and the other writers who may have an aprx number of pages? Thanks. Glenn Gannon Author/ Screenwriter. Hi. Many competitions have a 120 max because it is so unlikely a longer script would sell in today’s market. We are just trying to increase the odds of your selling your work. I don’t have Final Draft. Can’t afford it right now. Do we need Final Draft? And if not, how can we format the script? 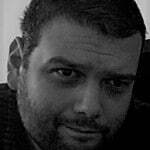 Hi Johnny, there are some inexpensive and free script formatting apps. Google to find some. If you have a mobile iOS device (iPads, especially) you can get a basic edition of Final Draft on the App Store for dirt cheap. By dirt cheap, I mean $10 USD. I have it, and it’s perfect just for script writing. I’m trying to submit my screenplay through film freeway and it’s form looks like it will only take finished films not screenplays. Hi, Steve. It’s not the most intuitive part of the Film Freeway platform, but there’s a dropdown at the top which you can change to screenplay. Sorry for the confusion. Still not seeing that. It just said add project. Hi there. I submitted my screenplay on 12/19 and since you said the feedback should be coming in 6-8 weeks and I still haven’t received mine I was just wondering when I might expect it. Thanks. Feedback turnaround time? How long does it take to get notes from the time of submission? Thank you. Please, where do I put my logline? On the title page? Thank you. Hi. No logline is expected. Just the script, please. Thank you! hi – doesn’t say on submission page what format file to upload. I use final draft. Should I submit FDX, or a PDF, etc? Hi Scott – Film Freeway does take PDFs – If any issue – please let us know! Hi – i paid and submitted through filmfreeway. Wanted to make sure you guys got my script and it’s in the works. thanks! Thanks, Scott. We have received your screenplay and it is indeed in the works! Looking forward to sharing the 50 points of analysis in a few weeks. My bad, sorry! It’s not a requirement, but it is welcome. There is a place in the submission form for the logline. To be clear, this is a movie script contest, not for TV pilots, correct? Learn More About Online Classes. 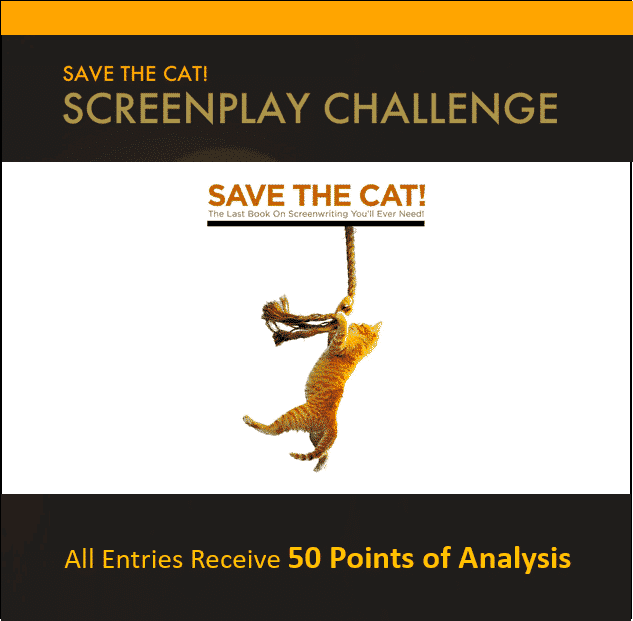 Naomi Beaty, Cory Milles, or Ben Frahm will analyze your film or television script according to the Save the Cat!® principles.